Easy to Love and hard to turn down at $ 134,900.00. 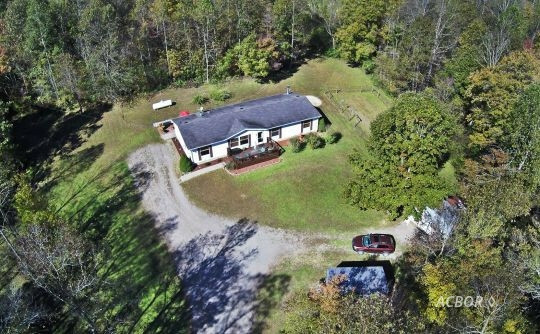 Picture perfect 5 acres with woods, pasture, outbuildings, long road frontage on beautiful Baker Road. Plus a 1600 sq. ft. home that is spotless, with laundry, 3 bedrooms, 2 baths, pretty kitchen area so much more. First time on the market in many years.